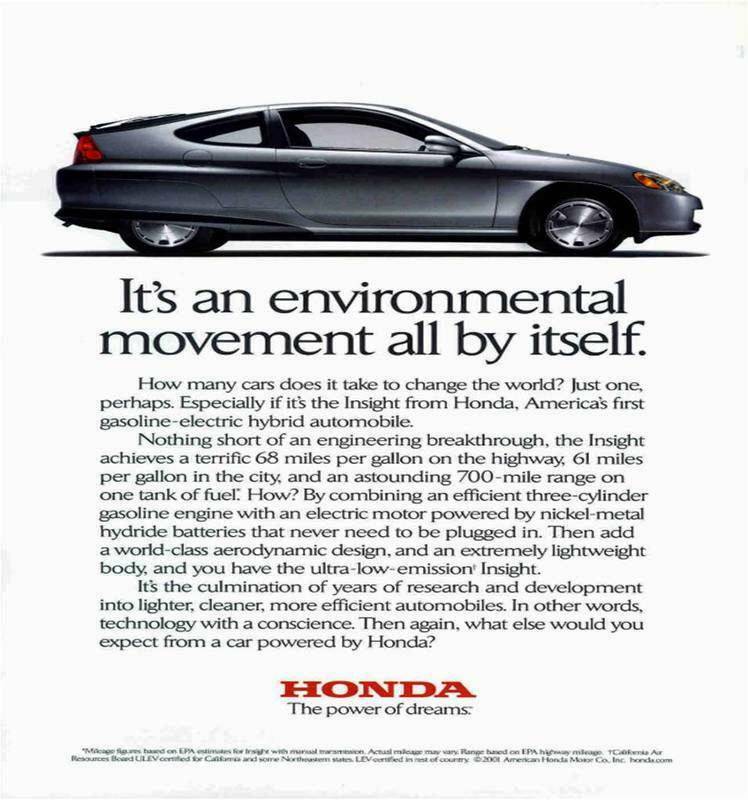 Q: Greg I’d love to hear your comments on the original electric car to come to America, the 2000 Honda Insight. I know it came before the Toyota Prius and I would guess you test drove the car back then as I see you’ve been doing this since 1994. Thanks much and we enjoy your nostalgia articles on cars here in New England. Also, where do you see the electric car going in the future? Carol H., New Hampshire. That 2000 Honda Insight featured a 94-inch wheelbase aerodynamic design that was low on amenities. Matter of fact, the very first Insight brought to the U.S. market seated only two passengers, offered air conditioning as an option, and there was no automatic transmission as a 5-speed manual provided gear changes. It rode low to the ground on really small, low resistance tires and its top feature was the Hybrid technology of blending a small 3-cylinder, 67-horse internal combustion engine with the electric motor that helped turn the wheels. The result was an estimated by Honda 68 MPG highway and 53 combined, which was then pulled back to 61 highway a bit later. In 2001, an automatic CVT transmission was available with air conditioning and the only other option on this first generation that lasted to 2006 was a CD player in the trunk. 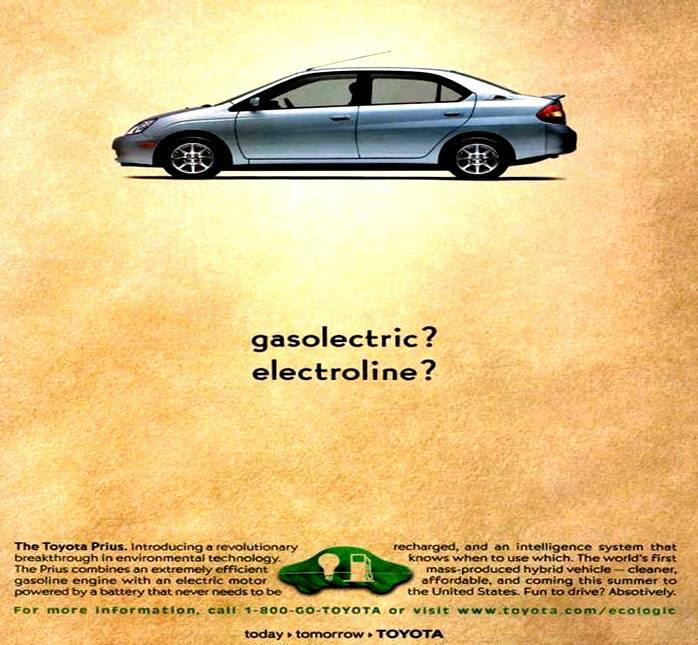 In June of 2000, the Toyota Prius arrived as a four-door sedan and we were officially off and running in the electric car era. Fast forward 19 years, and we’re in the midst of a sea of new electric vehicles that impacts every manufacturer and even spawned a new all-electric manufacturer (Tesla) along the way. Most every manufacturer nowadays offers some type of electric vehicle, be it hybrid, plug-in hybrid, or fully electric. So, to try and answer the question of what the future holds for modern day electric cars, here we go. I feel the modern day electric car, regardless of format, will in some way still include an internal combustion, fuel-powered engine for extra power based on today’s battery charging infrastructure. The main reason a fully electric car will need more technology (perhaps solar hood, top and trunk panels) is that fully electric cars that can go 200 or 300 miles on a charge isn’t necessarily the mileage range you will actually receive. 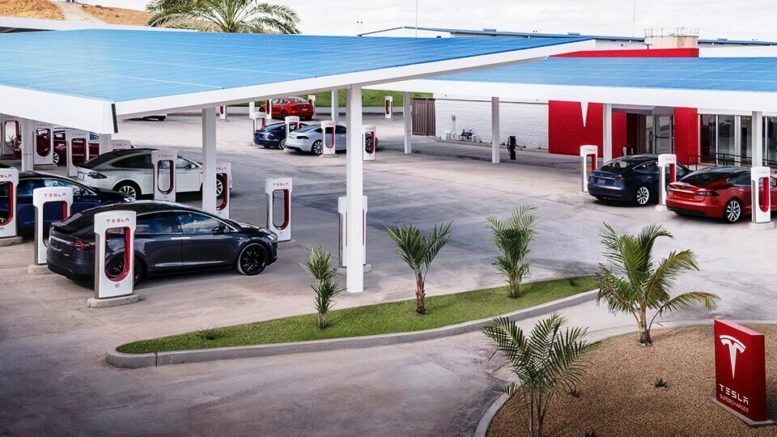 It’s a matter of allowing the fully electric car the time to evolve further (Tesla is doing an outstanding job) and for the needed charging stations to keep popping up all over the place. The many Hybrid electric cars I’ve driven all offer a full battery mode driving range, some from 20 to over 80 miles. When I had all the power assisted amenities going and was cruising at 70-mph on the freeway, that driving range dropped like a hammer as the battery was taxed. So for now, the electric car of the future still looks to me similar to the same technology Honda brought to America in December of 1999 (as a 2000 model). Look for the Hybrid Electric design to continue to dominate the market over the fully electric car for the reasons noted above. In ending, the government is “all-in” on electric car technology and offers nice tax advantage rebates. More so, by the year 2025, the government mandates that 2.5-percent of a car maker’s total sales must be fully electric. This mandate guarantees there will be more advancement in the fully electric car industry. One thing is for certain: the fully electric car is on its way, and once manufacturers figure out how to absolutely assure that you won’t “un-charge” on the highway, everything will improve. But for the next 15 years, look for the Hybrid Electric vehicles to dominate sales while manufacturers meet the 2025 mandate and develop even better re-charge infrastructure, like Tesla’s Supercharger stations. Be the first to comment on "Collector Car Corner – Honda Insight memories and the modern electric car"